I have taught second through fifth grade. I have a love of children's literature in which I treasure sharing with my students. Probability is the likelihood that a particular event will happen. There are degrees of probability and they are often characterized as impossible, not likely, less likely, like, somewhat likely, likely, most likely, and certain. Of course, there are many words that can fit in between these as degrees to the likelihood that an event will take place. It is important that children understand that this is a continuum and that although some events can vary in their probability in taking place, many events are very concrete in their chance that it will happen. A great question to begin this unit in math is to think about the days of the week. If you are presenting this lesson on a Monday, you can ask your students, what is the possibility that tomorrow will be Friday? Of course, knowing that Tuesday will always come after Monday, it is easy for them to see that it is impossible that tomorrow will be Friday. Too often teachers think that reading picture books should be limited to a reading or language time of learning. 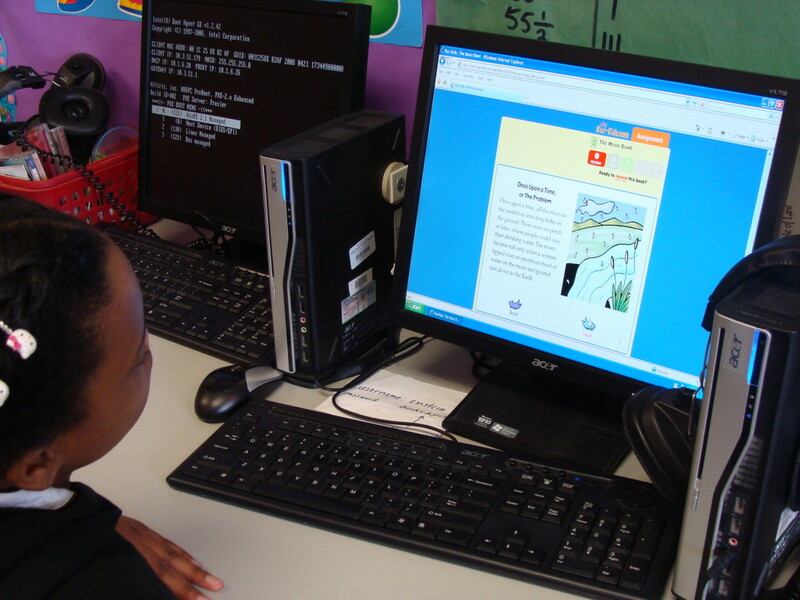 However, there is great value in using children's books to teach across all content areas. Here are some great resources to help your students better understand chance events. Probably Pistachio by Stuart Murphy is a delightful book about a young boy who is having a very bad day. It seems as though it is certain that anything that can go wrong, does. When his mother returns home from grocery shopping, he wonders whether she has purchased his favorite ice cream. He begins to understand that he has a 50% or even chance that there is ice cream in the bag. This book also includes additional activities in the back of the book. A Very Improbable Story: A Math Adventure by Edward Einhorn is a book that lends itself a bit more to older children. The storyline assumes that there is some current knowledge or understanding already in place about probability. 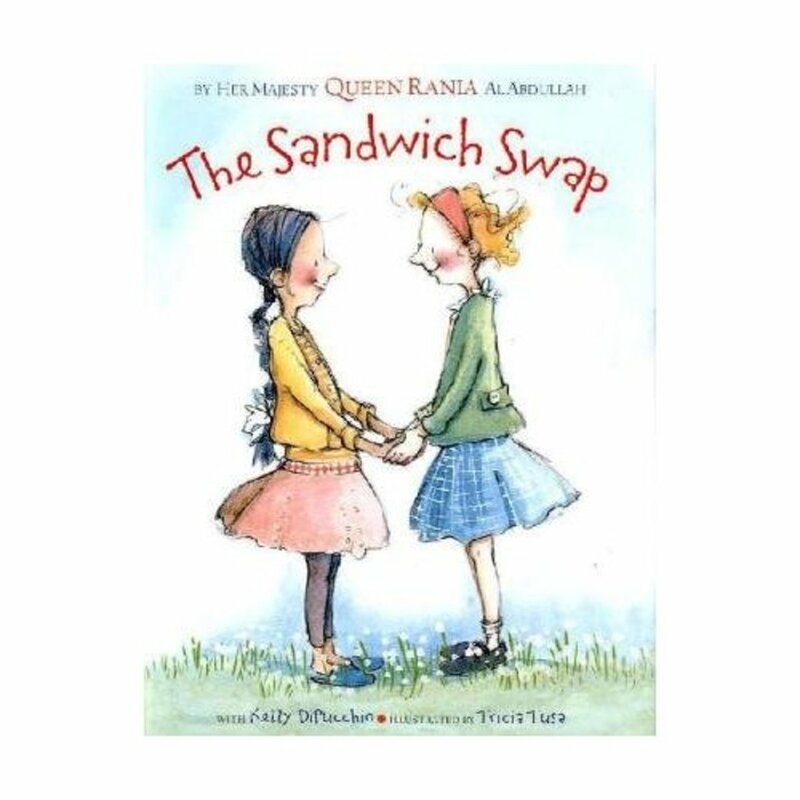 The storyline is fun and creative and would appeal to a variety of age groups even though the concepts are more complex. A Very Improbable Story is great for sharing a variety of groups of items to practice finding the probability of a particular collection of objects. 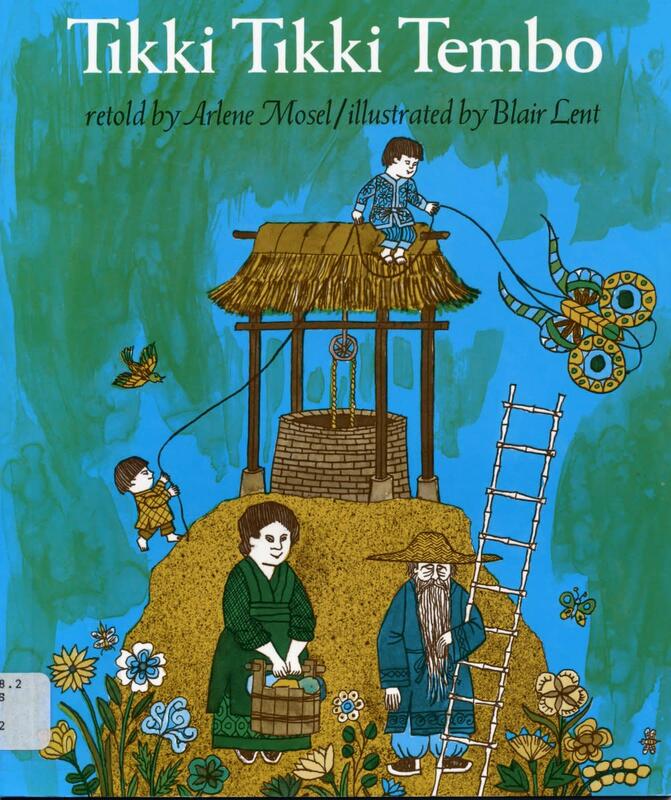 It's Probably Penny is another great math book by Loreen Leedy. This book introduces probability in more simplistic terms to help children begin to understand the concept of probability. The examples used by Leedy are simple yet allow children to make connections to their own lives. This is a great starter book on probability. Pigs at Odds: Fun With Math and Games by Amy Axelrod is a fun and adventurous book. The pigs head out for yet another math adventure, but this time at the carnival. Of course, a carnival is filled with opportunities to practice chance events and Axelrod touches on just about all of them. The great fun that the pigs have keep children engaged in this story while learning the concepts of probability. Selecting probability activities for your students can be fun and easy. Best of all, they can be very inexpensive. Most classroom already have dice or cards on hand. These are perfect for hands-on activities for kids. However, anything that is a collection of items that are different in some way, can lend itself to being used for a probability lesson. These activities are very simply outlined but will get you started on how to create some great activities for your students. Probability Words: Write a range of probability words on separate index cards. Hand them out to students without talking about the words and what they mean. 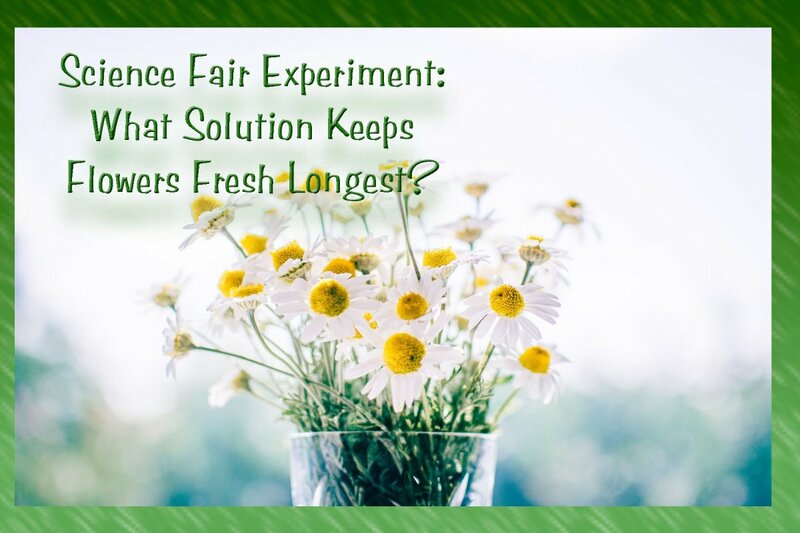 Ask students to line up in order from how sure that an event would happen to the least chance that it would happen. Then have a conversation with the class about the order of the words. You can ask them things like: Would you change the order of any of these words? What makes __________ word more likely than ___________ word? Can you think of an even that would fit the word ________? If your students seem to have a good grasp of these, you can add some words that are a little harder or closer in meaning to make them think a little harder. 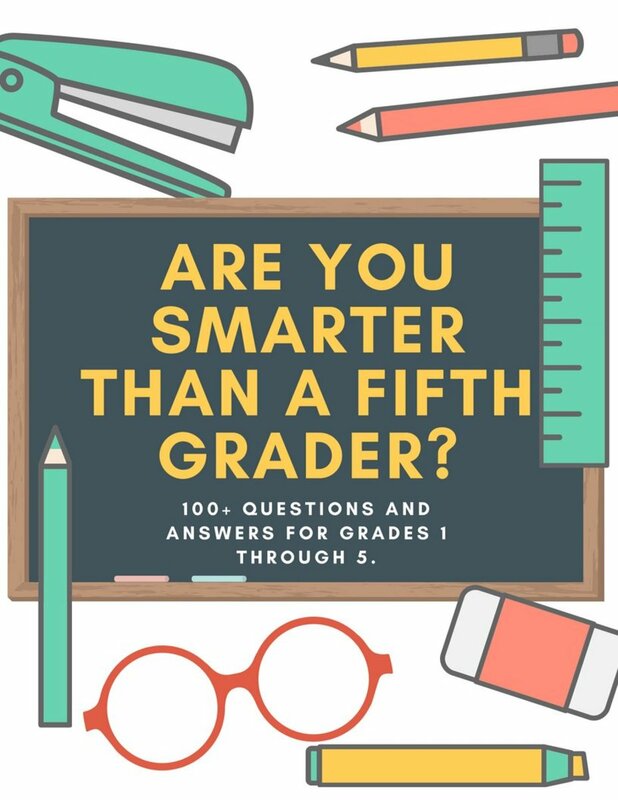 This activity would be for fourth or fifth grades and up. Deck of Cards: Cards naturally lend themselves to probability. You can ask children to predict whether a card will be red or black and lead them to an understanding of 50/50 chance. In addition to color, you can find the probability of a particular suit or number. A great conversation that you can have with your students could be about how the odds change with the different ways that you use the cards. For example: color is 50/50, the suit is 1/4, the number is 1/13. This will hopefully lead your students to make the connection to fractions. Dice: Kids love to roll dice. 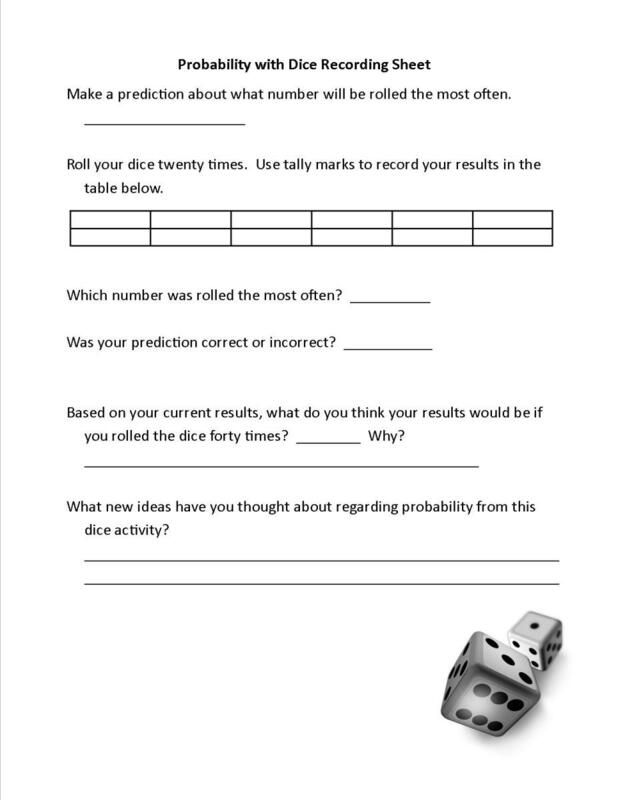 By using dice when teaching probability, you are sure to keep your students engaged. Have students keep a recording sheet in which they keep track of how many times that they roll each number. Students can first make a prediction about what they will roll. Follow this with some rolling and recording and you will have great information to build student thinking. More and more research is showing that there is a great importance in allowing students to share their thinking and allow students have a conversation about their mathematical ideas. Using literature is a great venue to launch this sort of math talk. If are wondering how else you can develop and encourage student thinking about math, consider implementing math workshop in your classroom. You will find that your students will amaze you with their mathematical knowledge. I've always believed that any child can be good at math if they have a good math teacher. A concept like probability may sound intimidating but a good teacher can cause it to be within any child's grasp. Thank you for a great hub! Voted up and awesome! Thanks, glad you enjoyed it and thanks for the share! AWESOME hub - I don't know how I (almost) missed it. Wish I had these resources when my kids were younger. Grampa H would be so proud of you, Ms Teacher! Sharing this one. You are much too kind my friend. Thanks so much for your continued encouragement! It's awesome that you include a fantastic Sample Probability Recording Work Sheet for your readers! This hub has the "X" factor for sure, Cara. 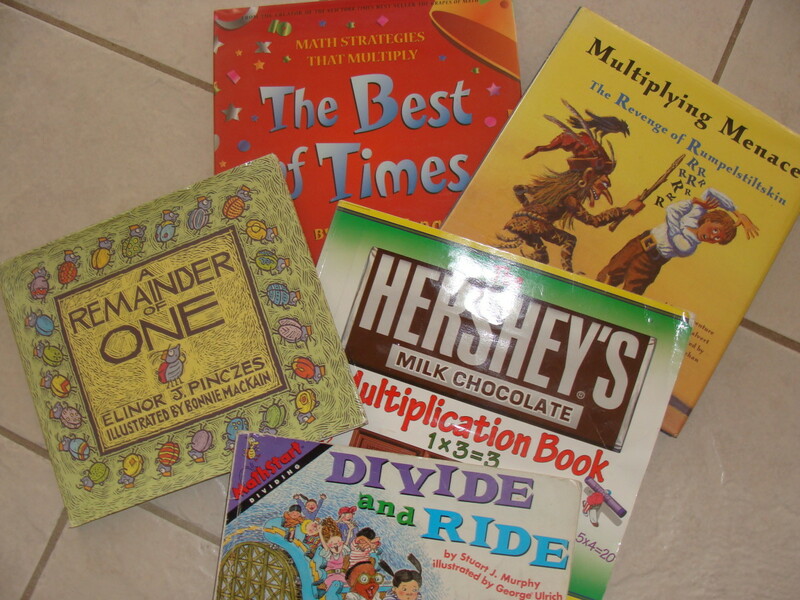 Another top quality article that offers a great variety of books and activities on teaching probability Math. It is a tough concept to teach (I knew what you meant!). We just begin with the basics at elementary but it is important to create a solid foundation. Ha ha, I meant TOUGH concept to teach! Great resource for teachers and parents! I love the variety of books, activities, and ideas here. Aww, thanks Janine both for the visit and for the pin/share. I hope that you are able to get back to your teaching and that your students enjoy these books and activities. Thanks Leah! I'm so glad that you liked it! Ok I loved this and have pinned to use in the future, when I hopefully return to work and teach middle school math again. thank you for some further resources to look into on the topic of probability for future teaching for me. Have voted and shared too. 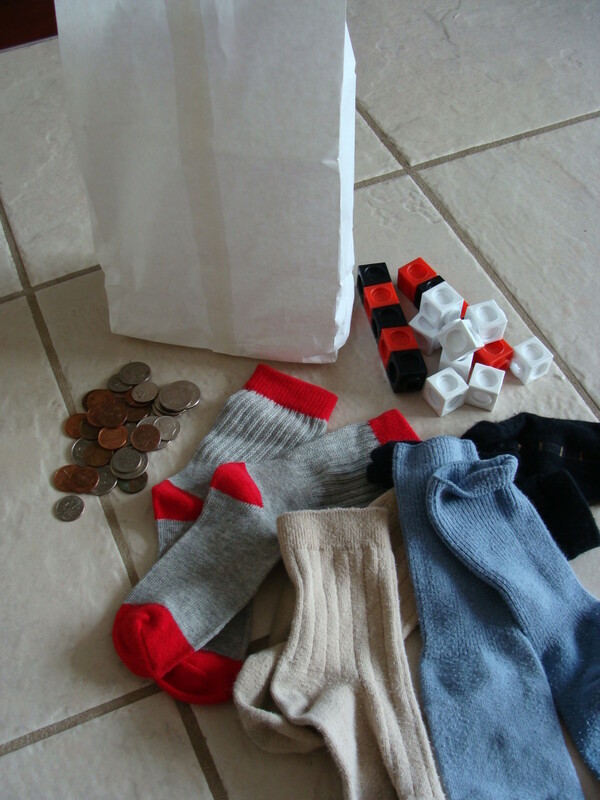 What a great way to teach kids about probability! I love the worksheet you included for kids to tally the likelihood of getting any one number, with a different number of trials each time. Very cool!